Periodontal marketing: how do patients most often seek periodontal care. 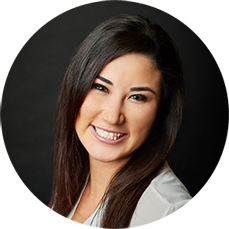 How the most successful Periodontists are using digital marketing to grow their practice. 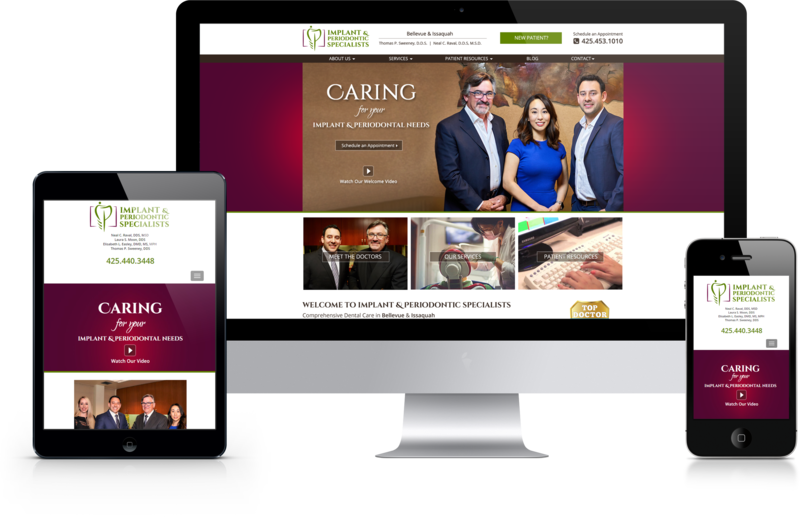 DentalROI has combined over 20 years of Dental & Marketing experience. 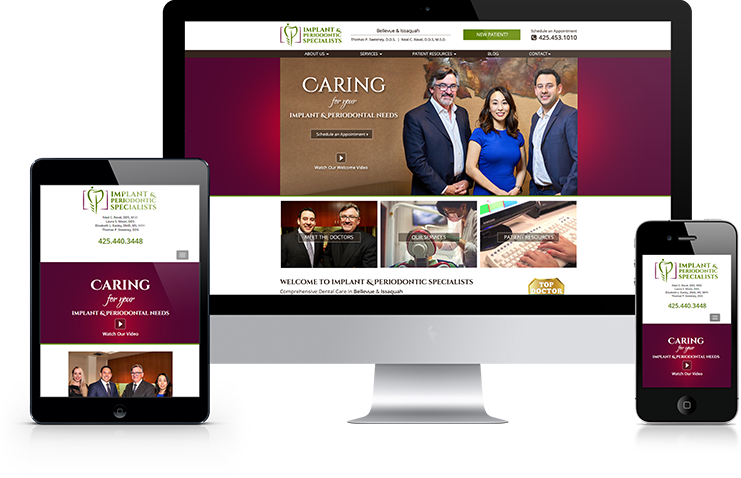 We are marketing experts who have seen first-hand the difference that well thought out and well executed periodontal marketing can have on a practice’s growth and success. There are many methods of periodontal marketing today, but some are more effective than others. The best periodontal marketing is targeted on your long-term goals and take into account your current marketing situation. Sub-optimal marketing tends to ignore these critical factors and consequently produces a poor return on marketing investment. 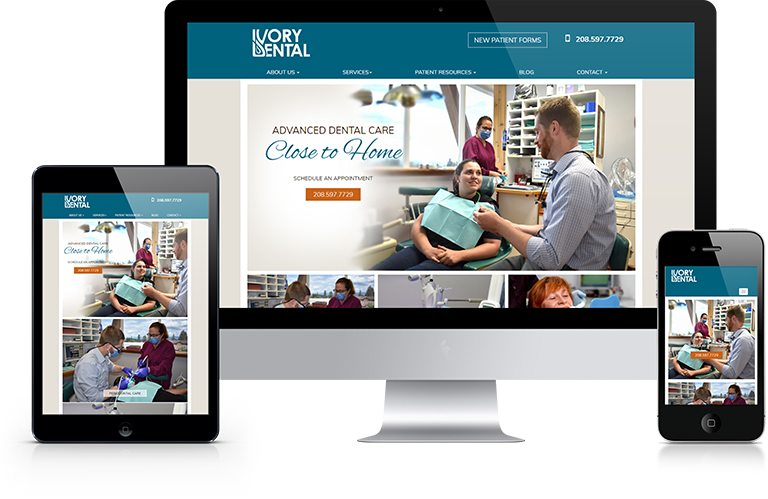 DentalROI has been so easy to work with. 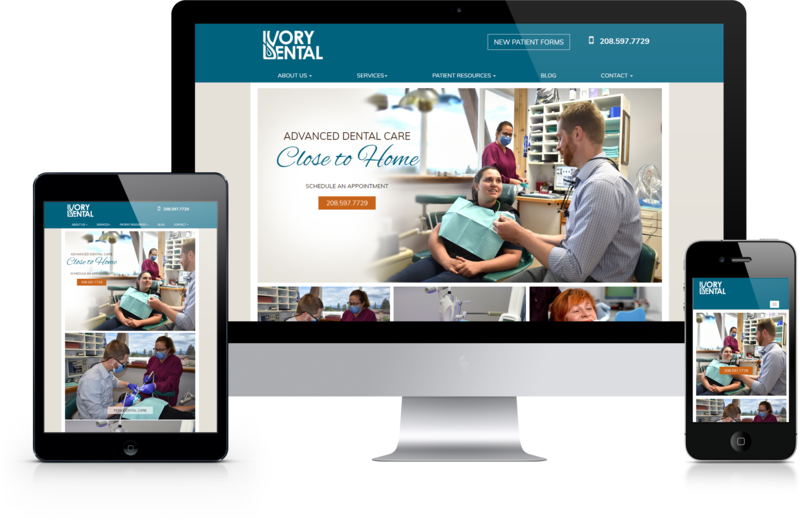 We were with a company for 3+ years before making the easy switch over to DentalROI and it has been smooth sailing since. We get our monthly reports and we can actually understand everything that is in it and see the improvements. The periodontic marketing landscape has changed significantly over the past twenty years. 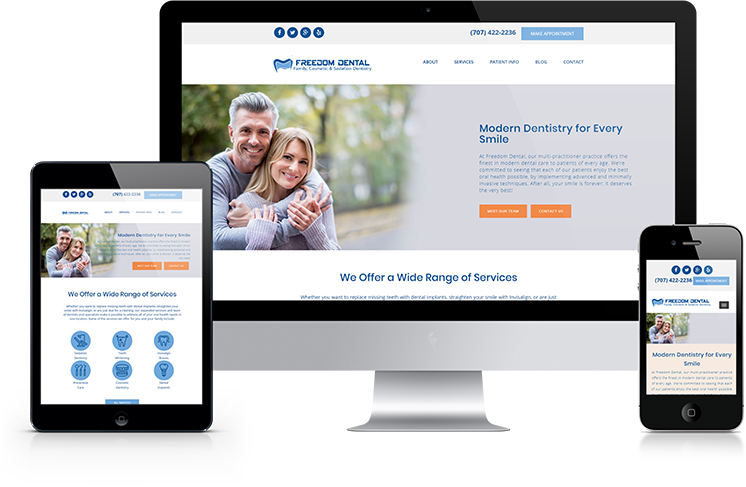 There has been a significant shift from the traditional dentist-based referral system to a more direct to consumer marketing approach. This shift can be beneficial for periodontists. It puts practitioners in control of the size of their practice and the number of patients that come through their doors. Many patients are also seeking and educating themselves on their own online. This allows savvy periodontists to reach out and educate potential patients directly. In the past most patients have been educated and referred by family dentists. Most patients today now are seeking to be educated about and make decisions on periodontal care via search engines, social media and online video. How do patients most often seek periodontal care? Each month in the United States alone approximately 22,000 people do a search about “bleeding gums.” 4,400 people search for the phrase “gum disease symptoms.” 3,600 search for “gum disease treatment.” This is just on Google, just in the USA, just in English and every single month! And these are just 3 phrases, there are hundreds of other search phrases that are used for those seeking periodontal care. 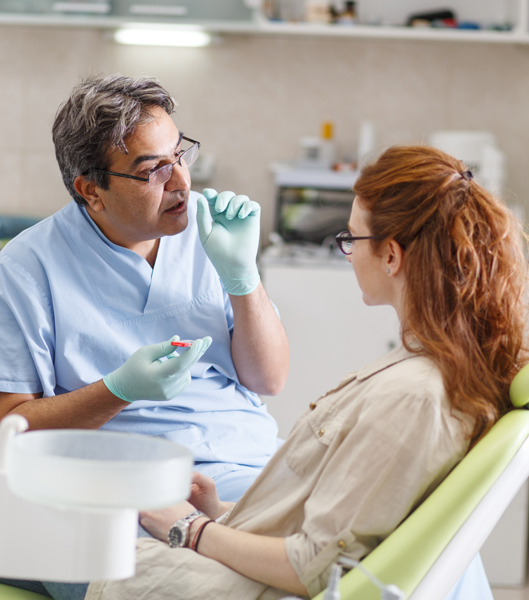 How do patients most often seek periodontal care today? 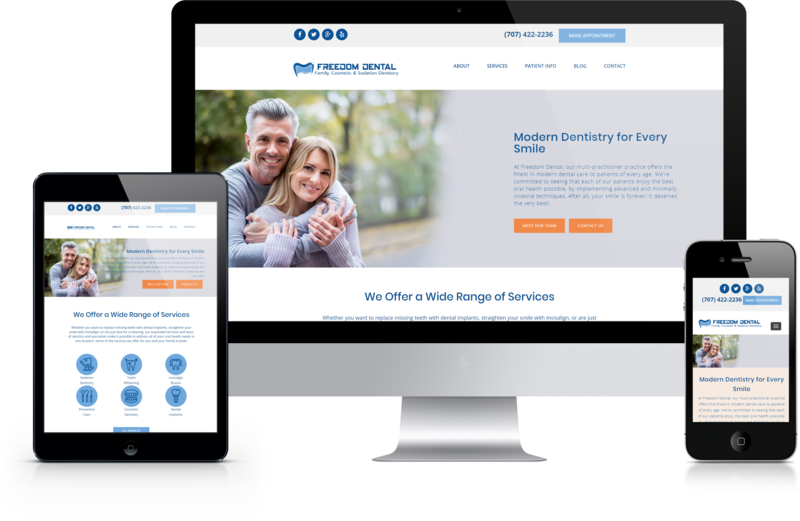 Now you know, it’s online through your periodontal website! What Are The 5 Stages Of Periodontal Marketing? Stage 0 is only when you are a STARTER, just beginning and you have not yet begun marketing your periodontal practice. Stage 2 is where your periodontal practice growth is STAGNANT and new patients just cover those that are lost. Stage 3 is SLOW GROWTH where you have discovered at least one periodontal marketing method that works. It may however be costly or limited in the number of new patients it can provide. How Can I Improve My Periodontal Marketing Results? First you need to decide on your goals. For some periodontists reaching stage 3 is their goal, while others may want to build to stage 5. How to market your practice depends upon what these goals are AND an accurate diagnosis of your practice’s top marketing opportunity. In the same way there is no one treatment that will fix all your patient’s problems, there is no one way to market a periodontal practice. Your first step should always be to correctly diagnose your top marketing opportunity. A specialized marketing expert can help you evaluate the various marketing opportunities available by understanding your long-term goals and your current marketing situation.